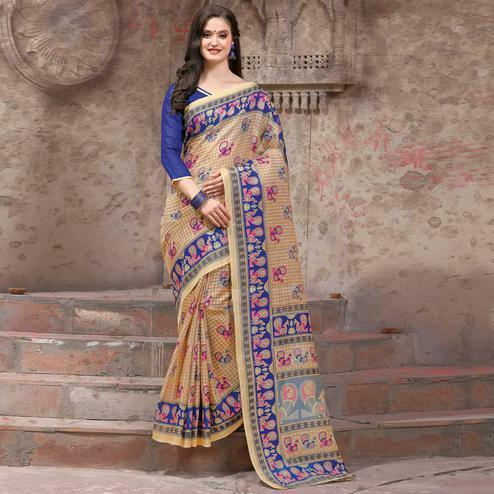 Graceful and gorgeous This pink - beige saree with stone & lace border work is designed as per the latest trends to keep you in sync with fashion. 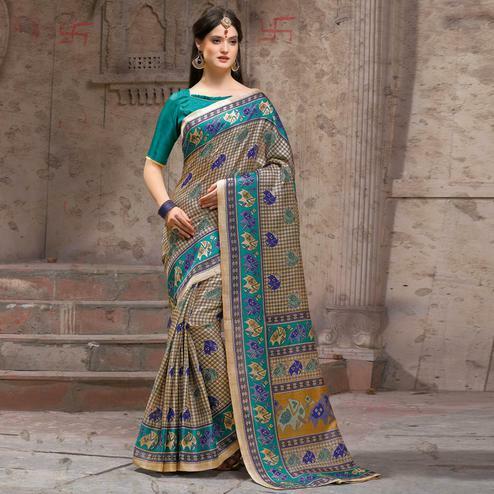 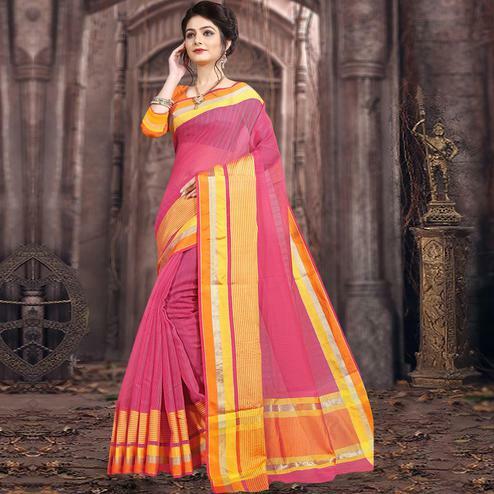 Made from satin & net fabric this saree will keep you comfortable all day long. 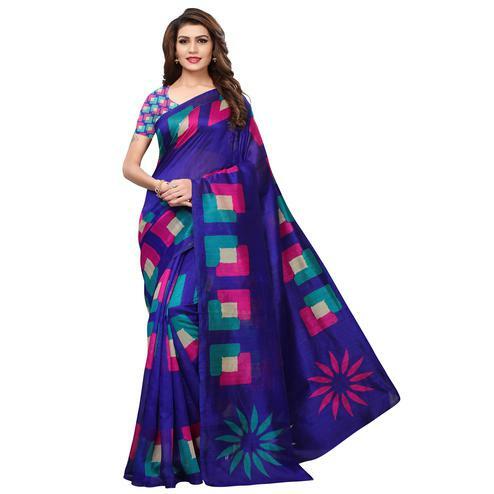 Saree paired with an unstitched blouse piece.